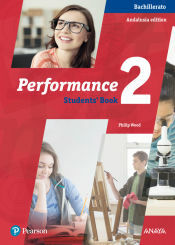 Otros libros de Wood, Philip son Performance, 2 Bachillerato. Workbook, Shape The Future. Workbook. Level 2, Shape The Future. Student's Book. Level 2, Shape The Future. Student's Book. 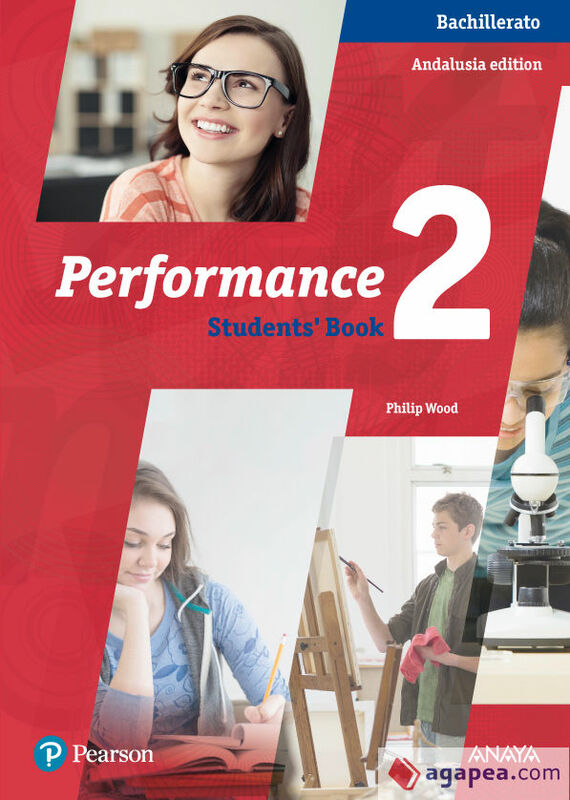 Level 1, Performance 1 Active Teach, Performance 2 Active Teach, Performance 2 Teacher's Pack y Performance 1 Class Audio Cds. .
Història De La Filosofia 2. El autor de Performance, 2 Bachillerato. Student's book pack, con isbn 978-84-9837-869-6, es Philip Wood, esta publicación tiene ciento sesenta y ocho páginas.